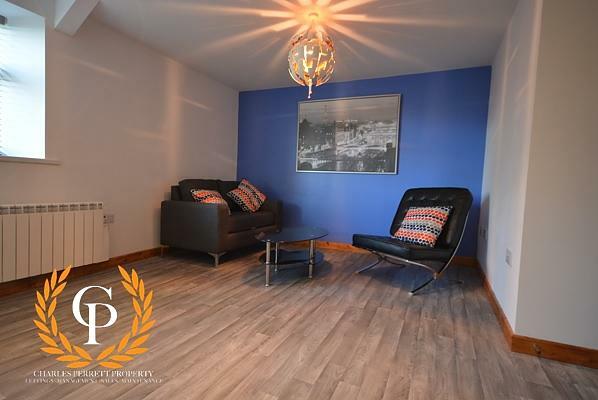 **Available for 2019-2020** Charles Perrett Property are delighted to present this fantastic newly refurbished five-bedroom property available in Mount Pleasant. **Available for 2019-2020** Charles Perrett Property are delighted to present this fantastic five-bedroom property available in Mount Pleasant. Having been recently refurbished, this house benefits from a good-size brand new bathroom, four double bedrooms and one single, large kitchen and modern communal living room. 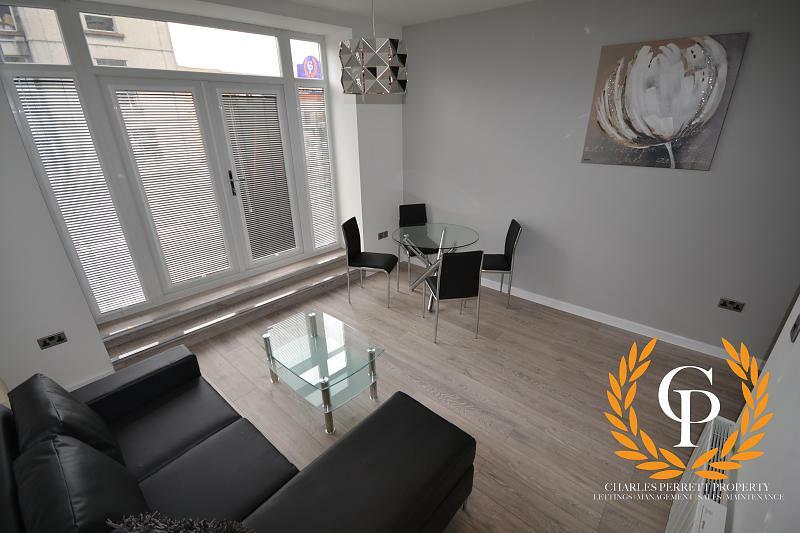 Located in Mount Pleasant, this property is within easy walking distance to the City Centre, giving you easy access to a fantastic range of shops and local amenities and also transport links, such as Swansea Bus Station.